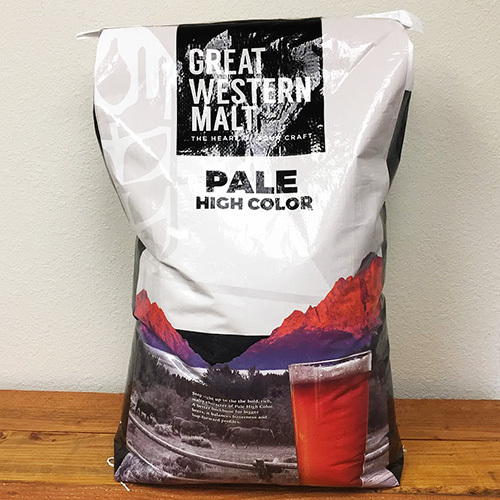 Northwest 2-Row Pale Ale Malt (2.7°-3.3° L) from Great Western Malting is our top selling malted barley and an excellent base for any American style beer recipe such as Pale Ale or IPA. 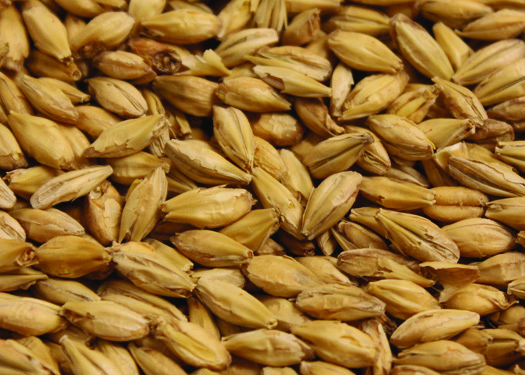 GW Northwest Pale 2 Row Malt contributes a light golden color and high extract potential (~80%). Use this malt exclusively for a light and clean SMASH beer or as little as 20% for diastatic power in adjunct heavy recipes. Great Western uses 2 Row barley grown in the Western United States for a superior supply of high-quality barley. Malting is performed at sites in Vancouver, Washington and Pocatello, Idaho. The company's flexi-malt house in Vancouver provides Great Western the versatility to produce malt known throughout North America for well-developed flavors and brewing quality. If you're looking to purchase only a few pounds of grain, you can find 1 lb. of GW Northwest 2-Row here. For more information on various malts and grains, take a look at Byron Burch's Guide to Malts and Grain. We can mill your grains for you with our Grind my Grain option. If you wish keep your grains fresher for longer and mill them yourself at your convenience in-store. I purchase brew supplies on a regular basis and I am always impressed with the high quality of grains, hops and yeast that I receive. The staff at the beverage people are always friendly and helpful. 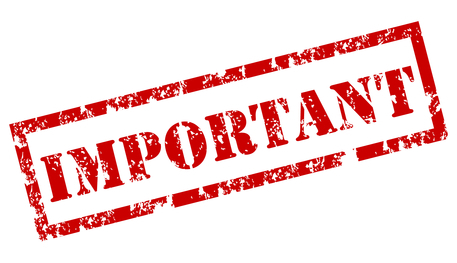 Top notch products and services is the rule.